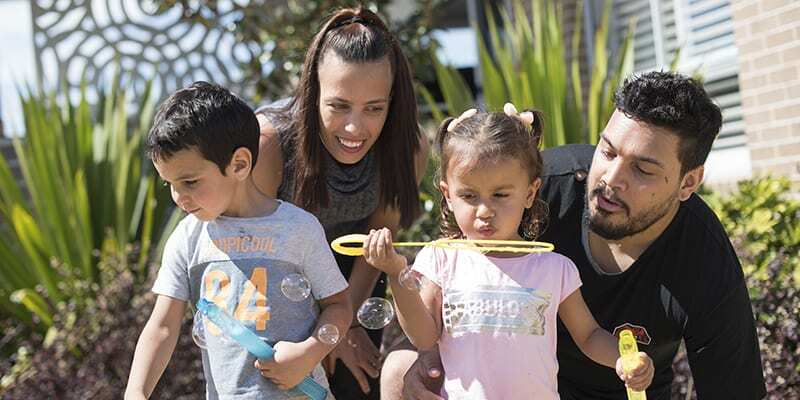 If you identify as Aboriginal and Torres Strait Islander and are concerned about your social and emotional wellbeing, have a yarn with us about how to cope with everyday life and stressful events. There are many factors that affect your social and emotional wellbeing. These factors can include daily stressors, major life events and the impact of past traumas. Mental health issues can also have a big impact on your social and emotional wellbeing that may lead to a experiencing a significant mental illness. It is common for people to show some signs of a mental illness but not enough for them to have a mental illness. It is important to address these signs and symptoms as they could get worse and really affect your social and emotional wellbeing. Mood problems – feeling ‘low’ or down’ constantly, feeling guilt and shame and often experiencing feelings of helplessness and worthlessness. Grief and loss – feelings of sadness with the loss of significant others. Trauma – experiencing frequent thoughts and/or images about stressful or traumatic experience in your life. Substance use – drinking or using other drugs too much, often to help to deal with mental health issues as described above. Talking therapies provided by skilled and experienced mental health clinicians such as Psychologists can assist you to manage and develop positive strategies to manage your mental health and improve overall social and emotional wellbeing. At Hunter Primary Care, we have experienced psychologists and clinical psychologists who are committed to providing culturally safe, sensitive and responsive services for Aboriginal and Torres Strait Islander people, their families and communities. Our psychologists have undertaken cultural competency training and work closely with other Aboriginal staff across all our services to ensure that Aboriginal people can access mental health services in a respectful and non-judgmental therapeutic environment. If you need to discuss any of the services, please speak with one of our Access & Referral Managers on (02) 4925 2259. Referral to Hunter Primary Care's YARN Service is available by professional referral only. Please speak with your GP about a potential referral to YARN.